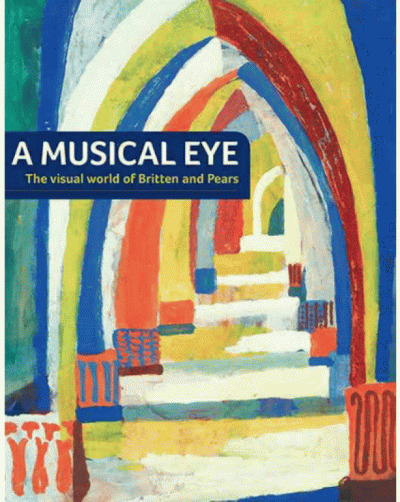 The Curwen Press, set up by the Reverend John Curwen in 1863, was initially concerned with printing sheet music, but made its name in the early twentieth century as a printer of superb quality limited-edition books. Using the newly developed technique of lithography, in the 1920s the Press began encouraging young artists to illustrate their books and design end-papers and was soon commissioning such leading figures in the history of twentieth-century British art as Paul Nash, Stanley Spencer and Edward Bawden to contribute artwork. 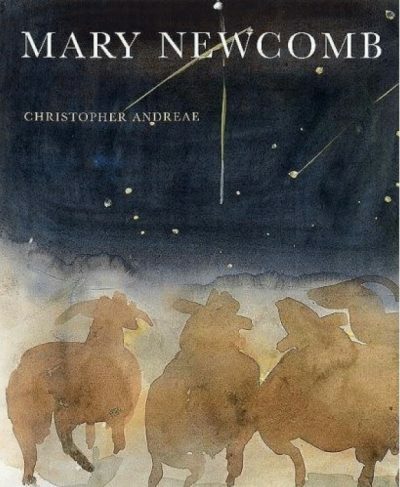 Hugely influential in terms of book-design, many of these early editions are now highly sought-after collector’s items. In the late 1950s, in response to a rising demand for original artist¿s prints, the Curwen Studio was set up to work with artists and photographers in developing exciting new techniques in printmaking. Many significant prints by artists such as Barbara Hepworth, Patrick Heron, Henry Moore and Paula Rego have been produced at the studio under the management of Stanley Jones, whose skill and passion for pushing the boundaries of lithography has continued to result in the production of truly unique prints and photographs. Art and Print: The Curwen Story is one of an extended collaboration between artists and craftsmen-printers, unique in the art of the twentieth century in Britain. 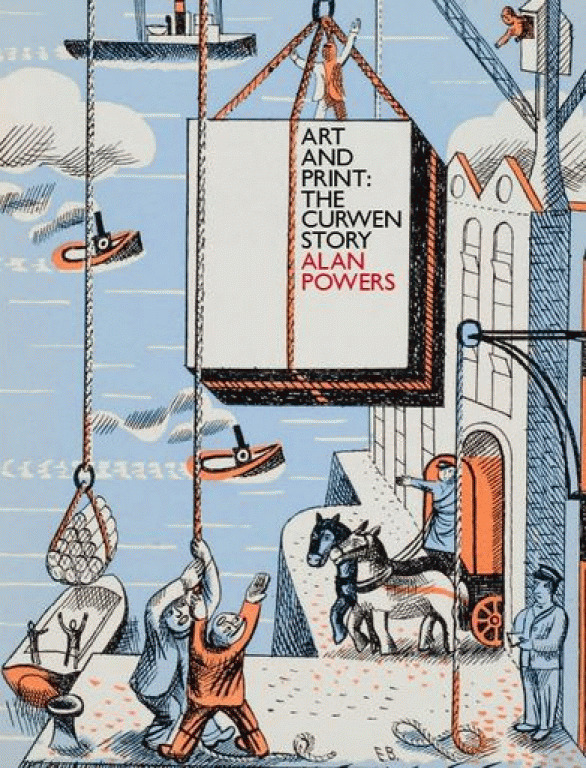 A leading author on twentieth-century British design, Alan Powers charts the history of the Curwen Press and its impact on art and design in Britain.